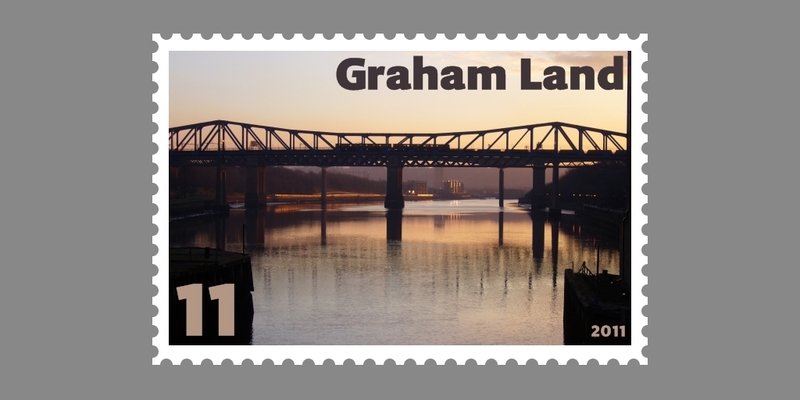 Based in the North East of England, Graham Land Stamps is a small business dealing in stamps and postcards online. 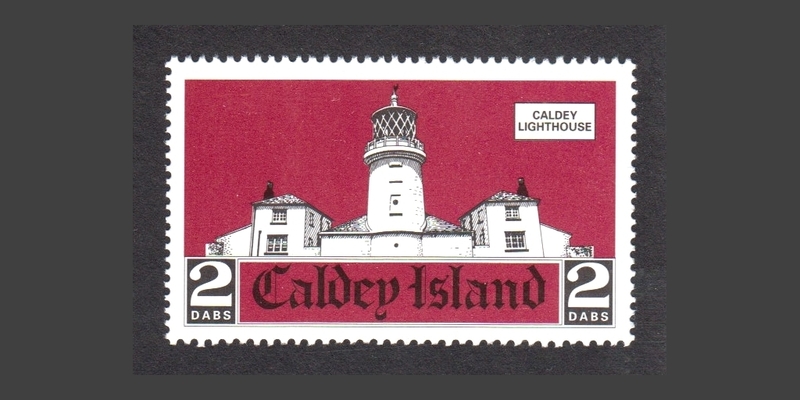 Our particular specialisms are Cinderella stamps – labels that look like postage stamps, but are not produced by official postal administrations – and stamps from the new republics that emerged from the collapse of the USSR, Yugoslavia and Czechoslovakia in the 1990s. 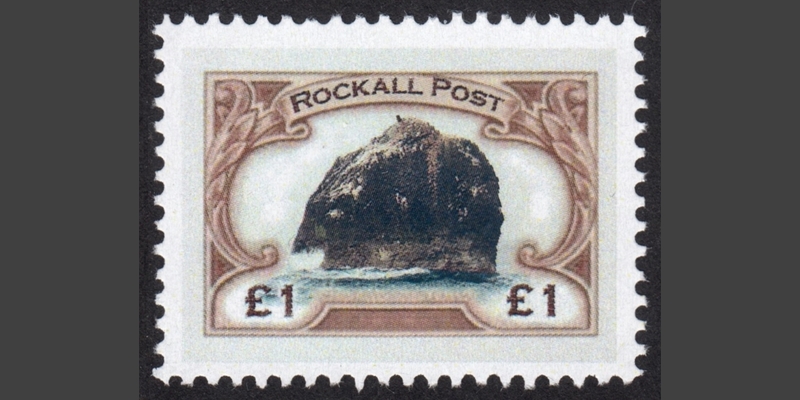 We also stock a small range of stamp mixtures, stamp packets and special country lots, as well as a growing range of old and new topographical postcards from the UK. 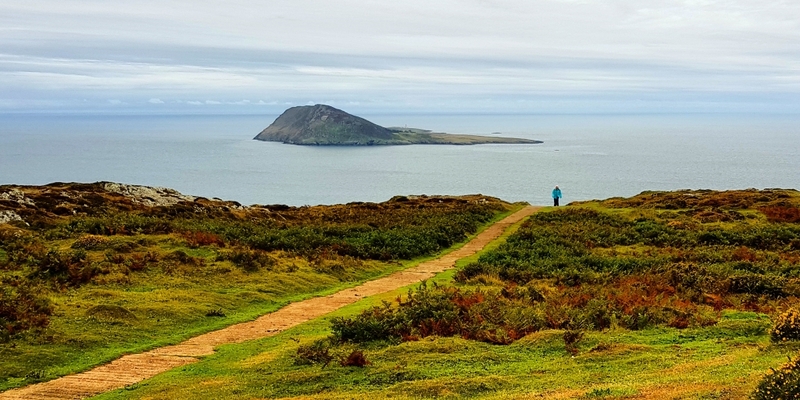 In his day job, our owner works as a consultant to other retailers online and on the high street, helping them improve their own stores and marketing. 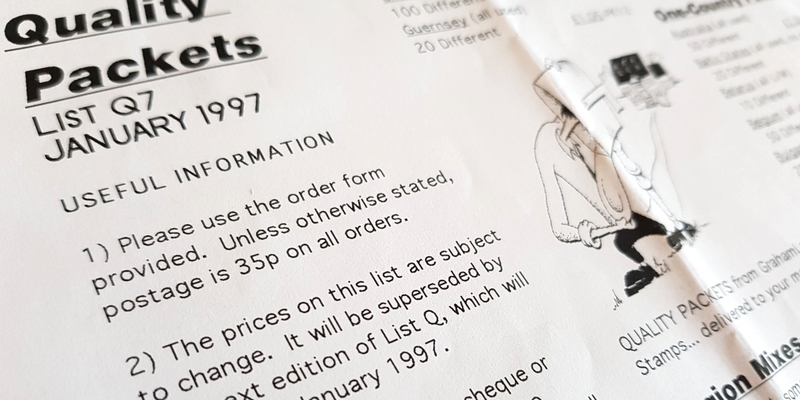 One of our early printed price lists! Graham Land Stamps first traded in 1994, back when online shopping (or online at all, to be fair) wasn’t yet a thing. In those days, we produced and sent out a printed stock list, and customers used to post back their orders with a cheque. In 2009, we launched our first e-commerce site, and replaced that with the current, and much more user-friendly, site at the end of 2017. Customers can now shop easily and safely online, with all payments securely processed using PayPal, and orders regularly being shipped worldwide to customers as far afield as the United States and Australia. We also list additional items on eBay. 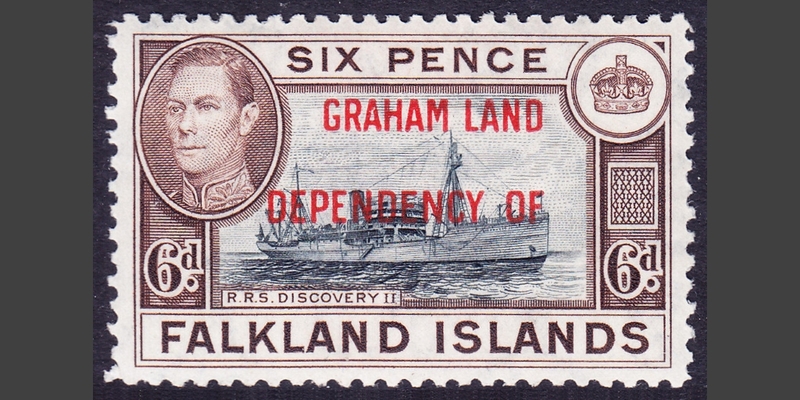 Because our owner’s name is Graham, we adopted the trading name “Graham Land Stamps” in homage to the Antarctic territory of Graham Land, which gained its only official stamp issue in 1944, in the form of a “Graham Land Dependency of” overprint on 1938 stamps of the Falkland Islands. 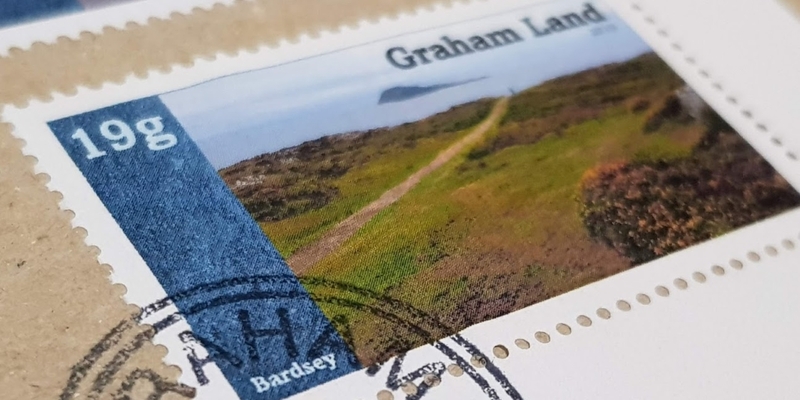 We have continued the Graham Land philatelic tradition by producing our own Cinderella labels under that name, which we affix to the back of the envelope of orders that we send out to customers, and cancel with our own “Graham Land” postmark. We produced various ad-hoc issues in the 1990s, and have adopted a more structured policy, with labels denominated in the fictional currency of “grahams”, since 2009. A self-adhesive label (9g) depicting Gateshead’s Millennium Bridge was produced in 2009, followed by another (11g) featuring the Tyne’s Queen Elizabeth II Bridge in 2011.
in 2019, we issued our first perforated Graham Land labels, celebrating “Islands of the United Kingdom”, and featuring 13g, 19g and 28g denominations. If you wish, you can buy a mint set of these, at cost price of £1, as part of any order from us. We will be adding further stock over the coming months – including more Cinderellas and ex-USSR republics – so do keep coming back to see the latest additions, which are displayed by default on the home page. You can also stay up to date with the latest news by following us on Facebook and Twitter. In the meantime, do ask if you there is something specific that you are looking for – what you see on the website currently represents only a fraction of our available stock. Send a message via our contact form if there’s a particular item you need, or if you have any other questions or feedback.